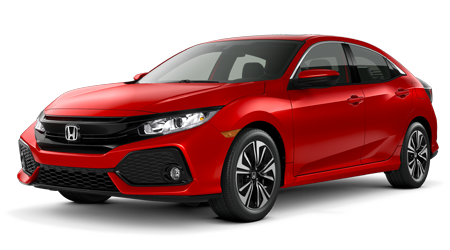 At Yonkers Honda, we have the 2019 Honda Civic for sale. 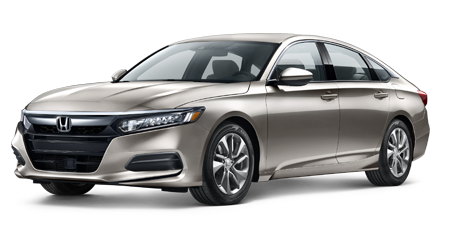 This new Honda offers a Honda Satellite-Linked Navigation System, Multi-Angle Rearview Camera, USB Audio, and Honda LaneWatch. 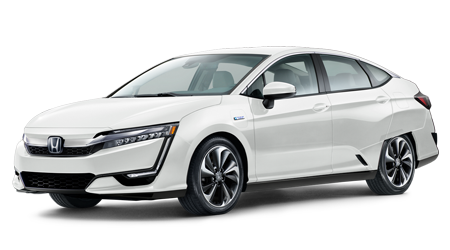 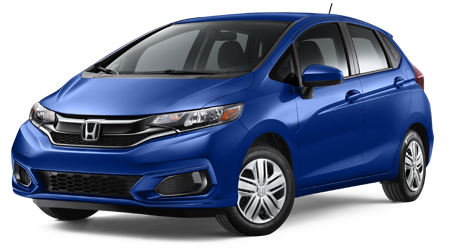 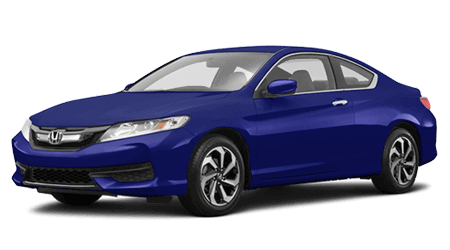 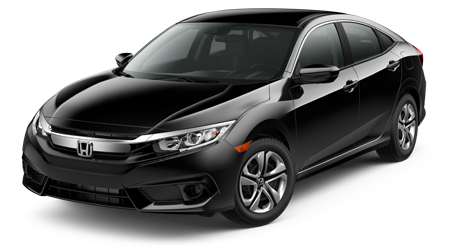 Experience this new Honda for sale near Bronx, NY or schedule your Civic test drive at Yonkers Honda now! 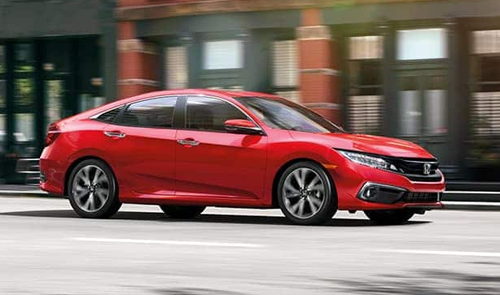 The Civic EX combines all of the key features available on the LX and adds Apple CarPlay and Android Auto, Remote Engine Start with Smart Entry, a One-Touch Power Moonroof. 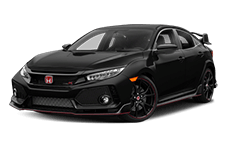 In the EX-T we see the features mentioned above along with Decklid Spoiler, 1.5-liter Turbocharged Engine churning out 174-hp, Dual-Zone Automatic Climate Control, and Heated Front Seats! 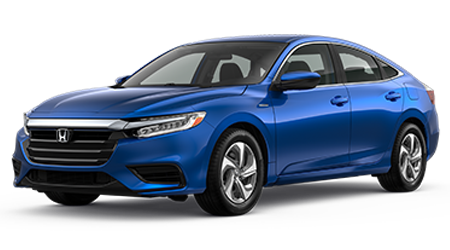 And now available for the 2019 model, enjoy the Sports trim that comes with available CVT with Paddle Shifters and a Leather-Wrapped Steering Wheel. 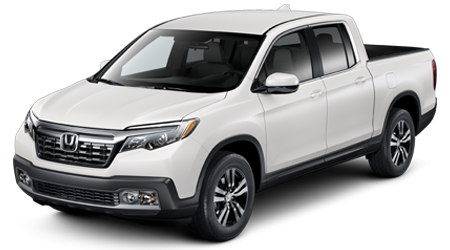 Stepping up to the EX-L, drivers, and passengers will appreciate a Leather-Trimmed interior, 8-way Power Driver's Seat, Available Navigation System, and an Automatic-Dimming Rearview Mirror. 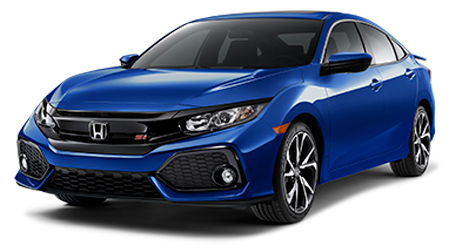 Now new for the 2019 Civic, enjoy the new infotainment system with volume knob and updated software. 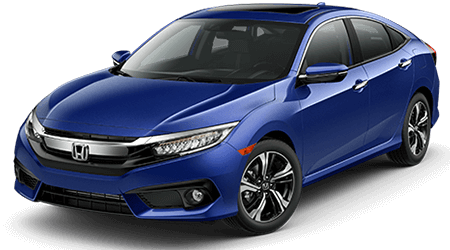 Let the Yonkers Honda team take you through these innovations and more on an exhilarating test drive. 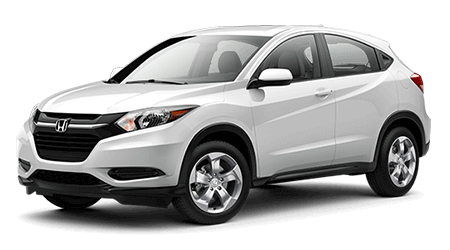 We can also evaluate your warranty benefits and tell you more about your Honda financing options in Yonkers, NY. 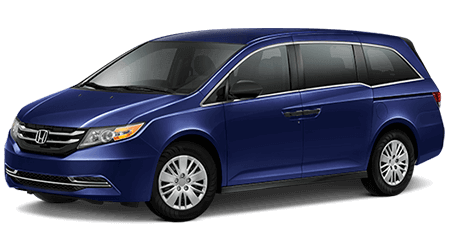 Sitting in this spacious and complex interior, one immediately notices today's superior comforts. 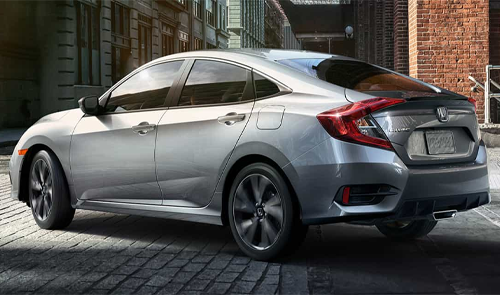 The All On Display is a driver-centric instrument panel that makes instruments easier to read. 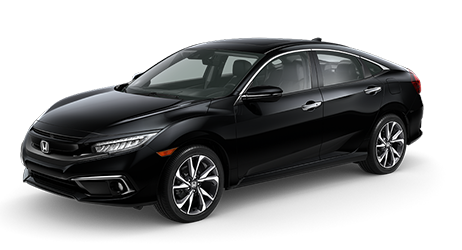 Adjust the 8-way power driver's seat accordingly, and take off! 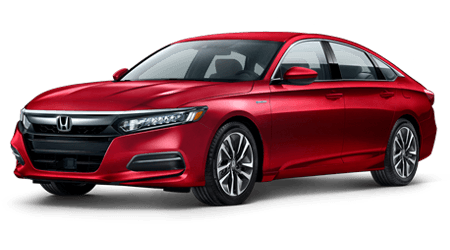 If you want a leisurely experience, be sure to take hold of the leather-wrapped steering wheel and shift knob as you relax upon Leather-Trimmed Seats. 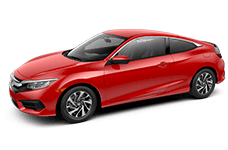 Shop Yonkers Honda near Westchester, NY and enjoy the new 2019 Honda Civic. 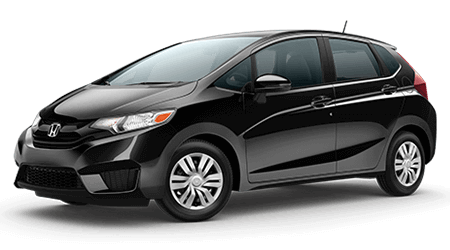 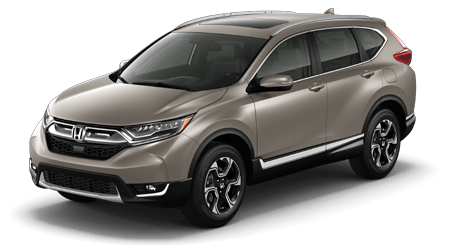 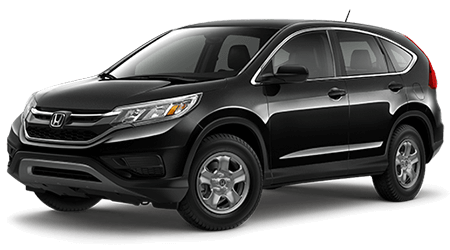 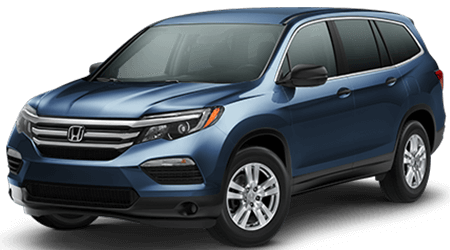 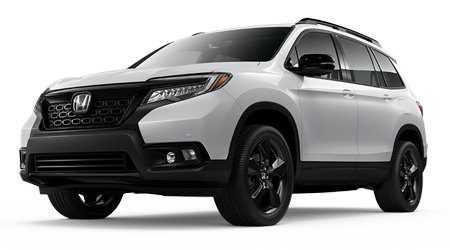 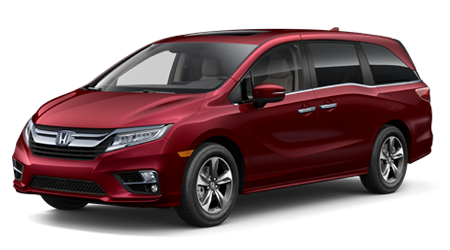 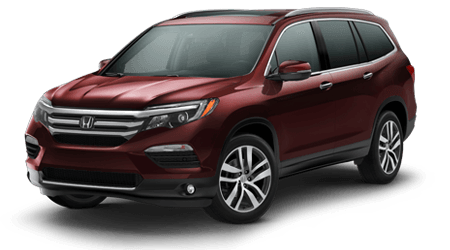 After you take home a new Honda car for sale in Yonkers, NY, our team of Honda service professionals will be here when you need to schedule upcoming your oil change. 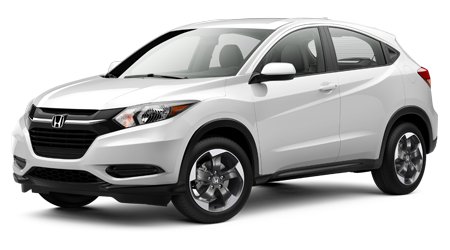 Make the short drive Bronx, NY to Yonkers Honda today!